In a large bowl, dissolve yeast in warm water and let stand for about 5 minutes, until it bubbles. Stir in 2 cups of flour (white first, if using) and sea salt. Mix in 2 more cups of flour (whole grain) and the flax seeds. Working one tablespoon at a time, gradually incorporate the remaining ½ cup flour, until dough is still sticky but comes away from the sides of the bowl. Turn dough out on a lightly floured work surface and knead for about 10 minutes until it is smooth and elastic - it should spring back slowly when poked. Trasnfer dough to a lightly oiled bowl and turn to coat. Cover with a clean kitchen towel (or reusable silicone lids) and let it rise at a warm place until it doubles in volume, about 2 ½ hours. Punch dough down and knead 3-4 times. Cut into 6 portions, roll into balls, cover and let rest for 30 more minutes. Stretch each roll into pizza using your hands and/or a rolling pin. You can freeze some of the dough for later use. Baking: Preheat oven to 475-500°F (245-260°C) and place pizza stone on lower or middle rack. Place stretched dough on cornmeal-dusted pizza peel (or a pizza pan, inverted baking sheet) and brush lightly with olive oil or pesto. Add favorite toppings and bake for 8-10 minutes. It really depends on how thin your crust is and how hot your oven is, so keep an eye if pizza is cooking too quickly. Transfer to a cutting board, slice and serve immediately with a side salad and a glass of wine. TIP: Did you run out of toppings but still have lots of pizza dough left and hungry guests/kids? You can cut stretched out dough into strips, brush with oil, sprinkle coarse sea salt (I love smoked Maldon flaky salt) and rosemary leaves (for a delicious antioxidant boost) and serve as a simple and yummy pizza bianca. Enjoy! What are you favorite nutrient-rich pizza toppings? Please share in the comments! CREAMY MUSHROOM SOUP - VEGAN, Healthy and DELICIOUS!! 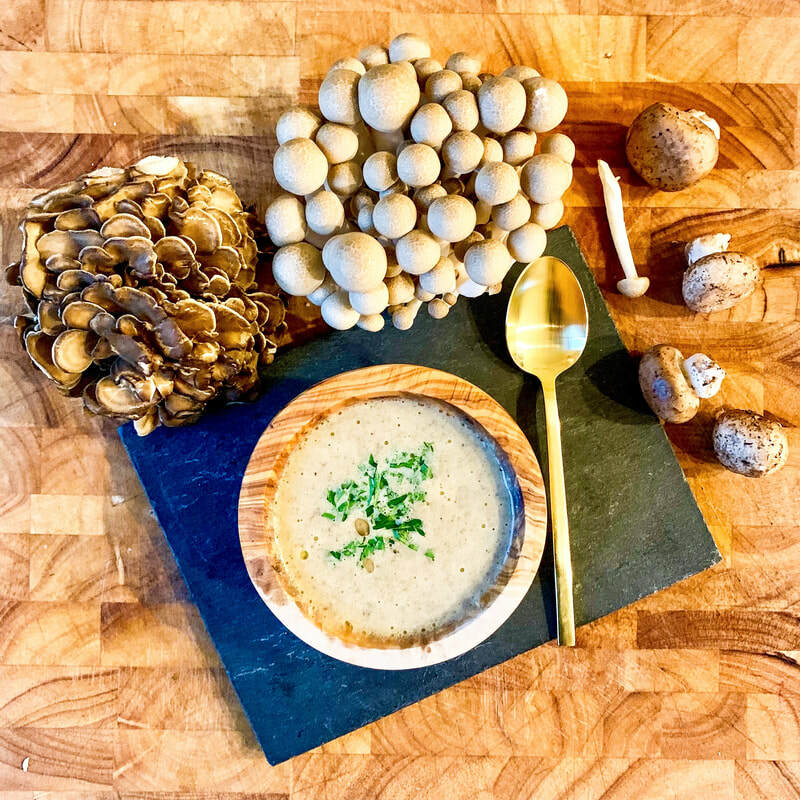 Another warming, nourishing and tasty dish for these cooler days - mixed mushroom soup made with nutritious cauliflower and coconut cream as thickening agents. Mushroom is a grounding and nutrient-dense food, rich in fiber, B vitamins (good for energy and brain health), selenium (great antioxidant that protects our body cells from damage and strengthen immunity), potassium, copper and vitamin D. Yessssss, they are a natural vegan source of this very important vitamin (actually a hormone)! Mushrooms also have a umami quality (japanese for “pleasant savory taste,” that add a great depth of flavor to any vegetarian dish. Below is my recipe and I hope you enjoy it. 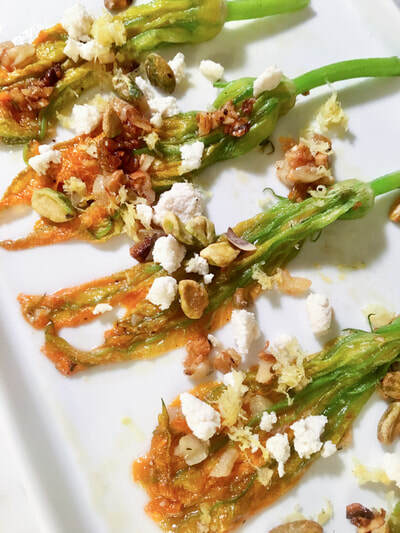 It is a bit of a challenge for me to put together and share a recipe, because I don't usually measure all ingredients, I believe it is paramount to taste as you cook any meal, so you can engage your taste buds and adjust seasonings as you please. Adding the reiki or your homemade mushroom powder (instructions below) is optional, but adds a wonderful nutrition and flavor boost, an explosion of umami in your mouth :-) I recommend using organic and local produce whenever possible, and make sure not to soak your mushrooms when washing them. It is best to clean them using a dampen cloth or paper towel, gently rubbing off any dirt. Mushrooms are like sponges and can get soggy if wet. For this soup it may not make a big difference, but remember this next time you are sautéeing mushrooms and want that little bit of crispness in your dish. Enjoy and please share in the comments any modifications you've made to this recipe! Preheat oven to 400°F. Roughly chop cauliflower into large florets and toss in a bowl with 1 tablespoon of olive oil, salt, pepper, cayenne and/or paprika, if using, to taste. 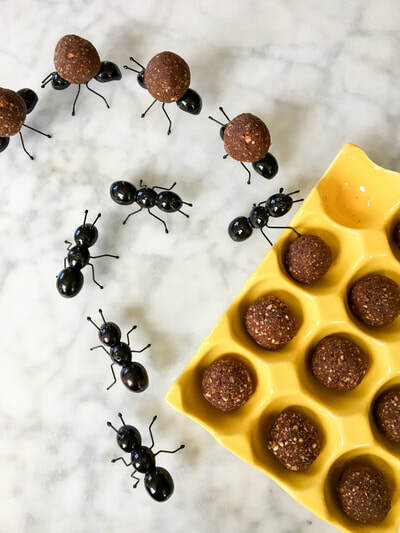 Arrange in an even layer on a baking sheet lined with a reusable silicone mat or unbleached sheet of parchment paper. Roast for 30 minutes and set aside to cool until ready to use. Prepare your “mis-en-place” by cleaning and chopping your vegetables as well as measuring the other ingredients. When ready, warm a tablespoon of oil or ghee in a thick-bottomed pot, such as enameled cast iron on medium-high heat. Add garlic and/or shallots and sauté. Add thyme and your mixed mushrooms and allow them to cook down until they have released most of their liquid. Remove this mixture with the liquid from your pot for later use. Strain and save about a cup for garnishing the soup at the end. Add another tablespoon of oil and the rest of your aromatics – leeks, onions, celery and cook until tender and translucent. Pour wine, if using (or other liquid) and scrape down the yummy browned and caramelized bits in the bottom of your pot (the fond). Add the roasted cauliflower, the reserved mushrooms with their liquid and any remaining liquids (stock, vegan milk or cream and water, if needed) to cover and simmer, uncovered, for about 10-15 minutes. Remove from heat and using an immersion blender (or working in batches with a standing blender), purée the soup until smooth and silky. Return the pot to the stove, adjust the seasoning and add chopped parsley, if using. When ready to serve, ladle soup into individual bowls and garnish with a tablespoon of the reserved cup of sautéed mushroom. If using sage leaves, pan fry them in a little oil, transfer them to a plate lined with paper towel to dry the excess oil, and garnish the soup with a couple of crispy leaves. Bom apetite! Grind the dried porcini or shiitake mushrooms in a food processor for about 2-3 minutes, or until finely ground into powder. Strain this wonderful "umami powder" through a fine sieve into a bowl and then transfer the powder to a lided storage container, such as a spice jar. You will be left with a few bigger and harder "chunks" in your strainer which you should definitely save for future use. They are delicious re-hydrated and added to soups, stews, rice or pasta dishes. Store both jars in a cool dry place. Place the the basil leaves in the bottom of a cocktail shaker and muddle with the simple syrup (if using). Add the remaining ingredients and shake for about 10-20 seconds. Pour into a glass and garnish with a grapefruit rind or wedge and a small basil leaf or two. I grew up in an Italian and Portuguese family and a good bottle of red wine was almost always present at our table during mealtimes. When I moved to the United States many years ago, I fell in love with craft beers and IPAs. 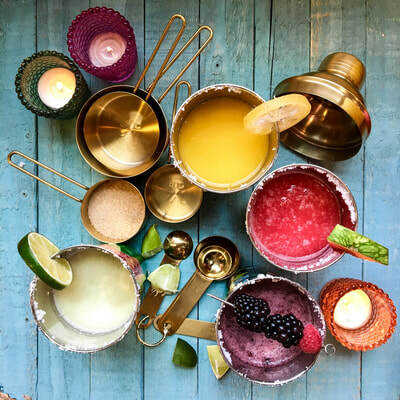 Although these two are usually my happy hour drinks of choice, lately I've been venturing out and exploring custom cocktails that are visually appealing and made with fresh fruits, vegetables and herbs. But I'm mostly left disappointed, sipping on drinks that are too sweet or too strong and bitter. Thankfully, one of my favorite restaurants, True Food Kitchen, has this lovely drink in their menu called Thai Grapefruit Martini. It has a delicate and interesting flavor of grapefruit and basil that blend seamlessly together and beautifuly complement each other. It is crisp, fresh and not too sweet, with a hint of tartness from the grapefruit and sweet spiciness from the basil. 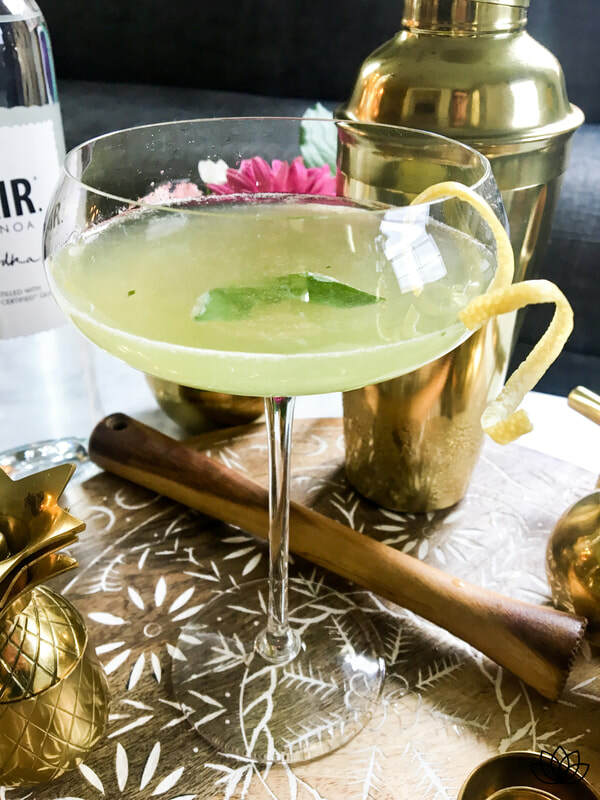 For mine, I used organic sweet basil that I have growing in my balcony, organic grapefruit from my Imperfect Produce box and fair trade quinoa vodka from Fair, a maker of ethical wine and spirits. From their website: "Our company believes in treating all people fairly. Our vision has taken us all over the world to source the best ingredients for our high quality spirits. We believe that all the people involved, in every stage of the process, should be treated equally." And I couldn't agree more. Hummus Trio - CLASSIC, pink & green! I love hummus. 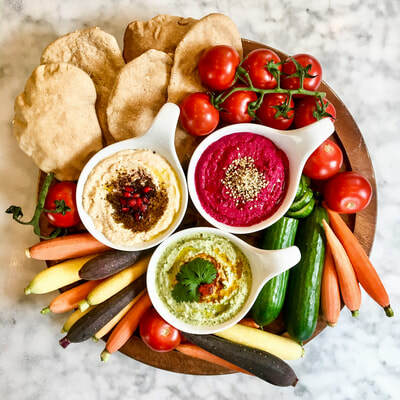 This healthy Middle Eastern dip is so versatile, delicious and such a good source of plant protein, fiber, carbohydrates, vitamins, minerals and phytonutrients! Its main ingredient, chickpeas - also known as garbanzo beans -, are nutrition powerhouses. According to Megan Ware, RDN, LD from Medical News Today, "Chickpeas contain vitamin K, folate, phosphorus, zinc, copper, manganese, choline, and selenium. Besides being an excellent vegan and gluten-free source of protein and fiber, chickpeas also contain exceptional levels of iron, vitamin B-6, and magnesium." As tempting as it is to grab prepackaged hummus at your grocery store or deli, I think everyone should learn how to make their own at home, from scratch. The flavor and ease of preparation is unbelievable! You won't go back to buying pre-made. The basics of it is just blending together chickpeas, tahini (sesame paste) and lemon juice, that's it! Plan ahead if you are using dried chickpeas as you will need to soak the dry beans for a few hours or overnight before cooking. A cup dried will yield about 2-3 cups of cooked beans. I like to add a teaspoon of baking soda to the soaking water, then draining and rinsing well before cooking until very tender. If using canned beans, make sure you rinse them really well. Also, look for BPA-free cans and use organic beans if possible. ​Make sure you save the cooking liquid (or canned liquid if BPA-free and organic), as you will need it for the hummus recipe. And here is a little secret - this golden liquid can also be used as a substitute for egg whites to make vegan meringues, mayonnaise, granola and mousses like this Vegan Cholocate Mousse. ​Combine all ingredients in a food processor or blender and mix until smooth. Add the cooking water (or regular filtered water) as needed. Taste and adjust seasoning. You can also let it rest for about 20 minutes so the flavors can blend and develop a richer, more complex flavor profile before seasoning again. For a more rustic texture, you can mash the chickpeas using a mortar and pestle and gently add the other ingredients one by one. Reserve a cup of this mixture inside the food processor if making the variations below. If ready to eat as is, transfer to a serving bowl, drizzle with olive oil and sprinkle with the chosen topping(s), if using. Serve with warm pita bread and raw vegetables. ​Cut beets in quarters and arrange them inside a piece of aluminum foil, closing the ends to make a small package. Roast at 400-425 F degrees for 30-40 minutes or until tender (pierce with a fork or the tip of a knife to test for softness) and allow it to cool until safe to handle. Keep the nutritious peel on or remove it if using non-organic beets. Transfer to a serving dish, drizzle with olive oil and add toppings, if using. Serve with warm pita bread and raw vegetables. Beets are high in flavonoids (known as 'nature's biological response modifiers'), cleanse the blood, are beneficial to eye health and nourish the liver. Enjoy your fun and healthy pink hummus! Bring a cup of the basic hummus back to the food processor and add the cilantro, half of the jalapeño and coriander. Pulse until well combined. Taste and adjust seasoning, adding more salt, coriander and jalapeño if desired. Transfer to a serving dish, drizzle with olive oil and add toppings, if using. Serve with warm pita bread and raw vegetables. Cilantro aids digestion and calms the immune system. It also lends a fresh and cooling taste to this hummus, while the jalapaño adds a bit of spice and pungency. 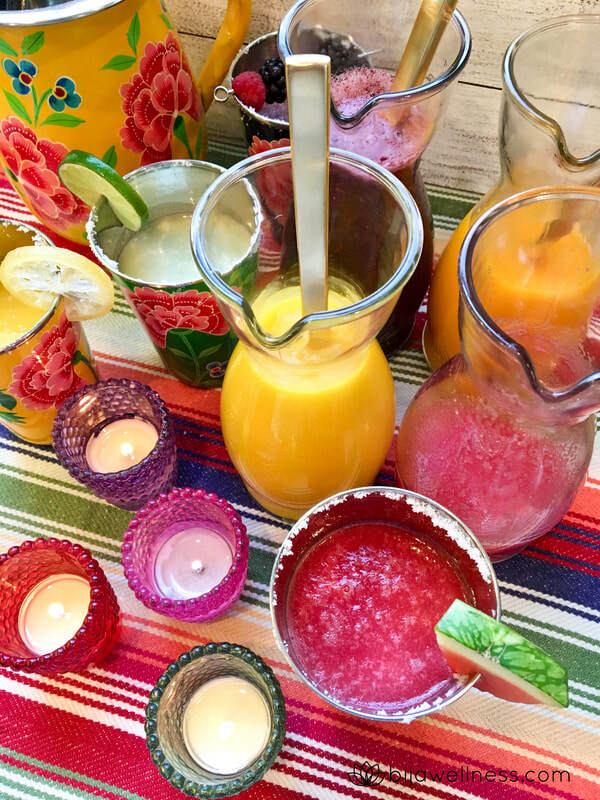 Have a happy & Healthy Cinco de Mayo! 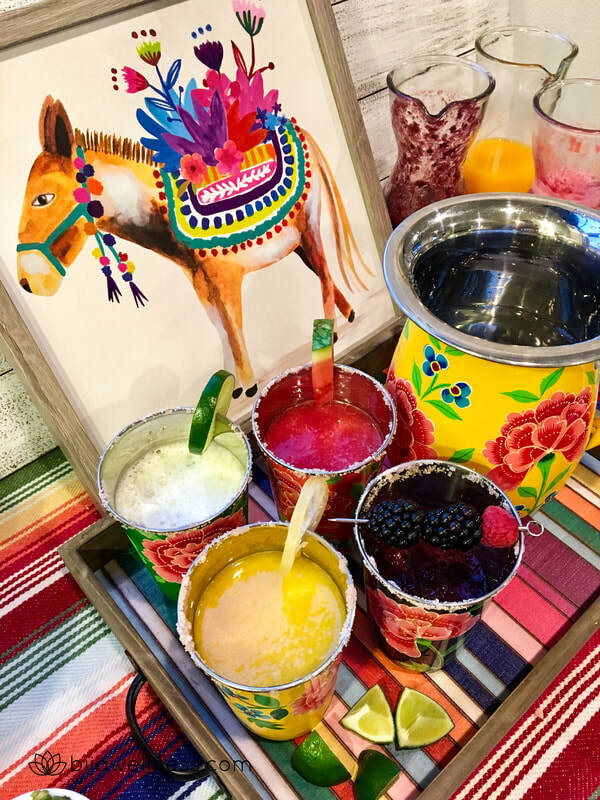 "Cinco de Mayo" is well celebrated throughout the United States, with tacos and margaritas getting special attention. In short, it honors Mexico's victory over the French army at the "Battle of Puebla" in 1862 and it is not Mexico's independence day as many believe. 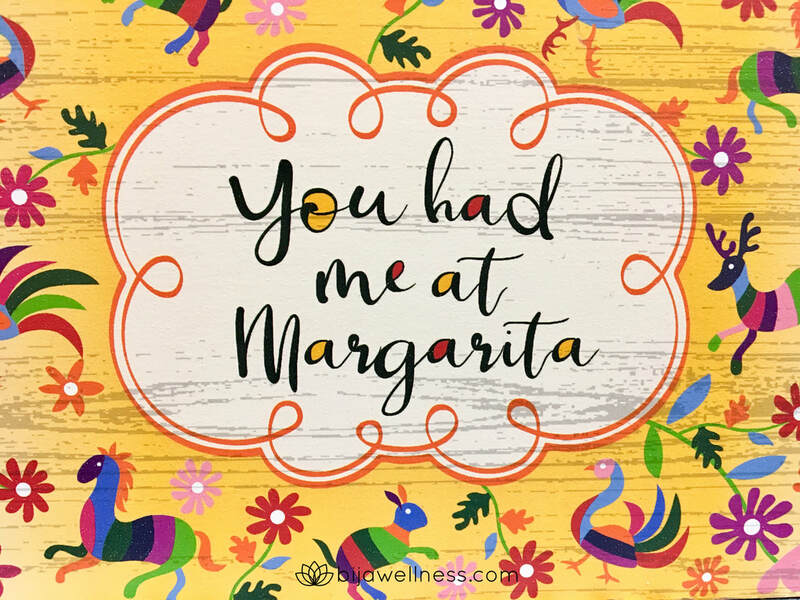 Whatever the reason for YOU to celebrate, I invite you to raise a glass and toast to your health with these fresh and tasty versions of the classic Margarita. It features fruits packed with phytonutrients and essential vitamins and minerals. 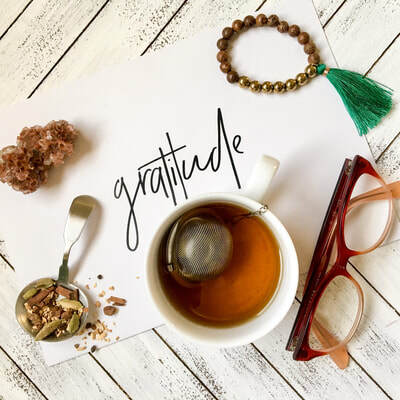 Phytonutrients are chemicals naturally present in plant foods that help protect them from bugs, germs and other threats and can aid in preventing diseases in our bodies as well. Choose your favorite from the recipes below and enjoy responsibly! Try to get a nice and fully ripe watermelon for its high antioxidant content and sweetness and you won't need any added sugar in this drink. Watermelons are rich in lycopene and vitamin A and lend a beautiful hue to this margarita. To prepare serving glasses - rub a small piece of watermelon around the rim of each glass, turn it upside down and dip into a plate with the salt or sugar, if using. Reserve. Combine the four first ingredients (watermelon and lime juices, tequila and triple sec) in a cocktail shaker, add a few ice cubes and shake for about 20 seconds (you can use a whisk if you don't have a shaker.) Add a couple of ice cubes if desired and strain the drink mixture into each glass. Garnish with a watermelon wedge or a slice of lime and enjoy! Muddle blackberries (smashing them with a muddler or spoon) in a cocktail shaker. Add tequila, citrus juices, simple syrup and mint if using. Finish with a few ice cubes and shake for abut 30 seconds. Pour over prepared drinking glass (see recipe above on how to prepare the rim) and garnish with blueberries or a slice of lime. A ripe mango will give you a sweeter drink and you might not even need to add the sweetener. Combine mango, tequila, triple sec, lime and orange juices (and syrup, if using) to a cocktail shaker and shake for about 10-20 seconds. Strain and serve over ice. Adjust sweetness and garnish with a slice of lime. I also tried with a slice of candied lemon and loved it! 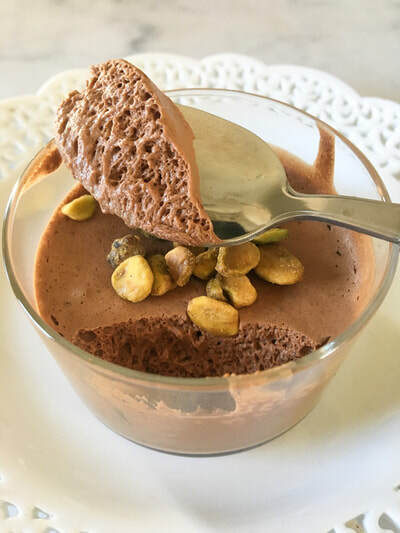 When I now look back at the countless times I tossed the cooking water of my chickpeas, I feel that I was wasting tasty and nutrient-dense treats such as this chocolate mousse... much gratitude for all of those who set on the quest for a perfect egg replacer and passed on this knowledge to us. Aquafaba is a merge of two Latin words, aqua (water) and faba (bean). Check Epicurious "Aquafaba: An Explanation and History" if you want to learn more. In a stand mixer with a whip attachment, place ice-cold aquafaba and cream of tartar if using (it helps the aquafaba whip up faster and create firmer peaks.) Whip until foamy (about 3 minutes). Add extract, lemon juice and sugar and beat until well mixed and soft peaks form (approximately 10 minutes.) Turn off the mixer and put a third of the aquafaba in a large bowl. Slowly pour melted chocolate, mixing well with a wire whisk. Finish by gradually adding the remaining aquafaba gently incorporating it with a spatula. 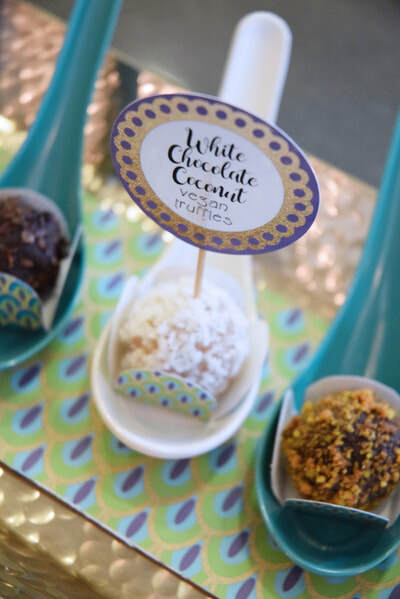 Fill individual serving cups with this mixture and refrigerate for at least 3 hours before serving. Decorate with your favotite toppings and enjoy! In a bowl, cover chickpeas with cold water and about a tablespoon of baking soda. Cover and allow to rest for a few hours or overnight. Rinse, wash and place beans in a saucepan, adding the 3 cups of water. Bring to a boil over medium heat for 50 minutes or until the they are cooked. NOTE: You can leave the chickpeas in the cooked water for a day, it will increase the protein content of the water and whip better. Aquafaba can be used in place of egg whites in most recipes - as a binder, to make meringues, coconut macaroons and even vegan mayo! 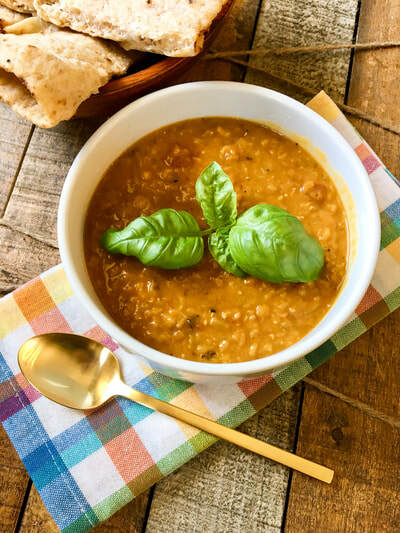 This exquisite vegan soup is packed with protein and antioxidants. So warming and nourishing, it feels like a loving hug in a cozy winter day! Please don't be intimidated by the list of ingredients, you probably already have most of them in your pantry anyway. Some of the items can also be ommitted or easily swapped by something else you might have on hand (brown for red lentils, olive for coconut oil, water for broth, pita bread for the naan, etc.) You may need to adjust seasoning and cooking time depending on the type of lentils you use. Please feel free to share in the comments any substitutions you may do for this dish. I would love to try it as well! Delicious, nutrient-dense and oh-so-easy to prepare!! 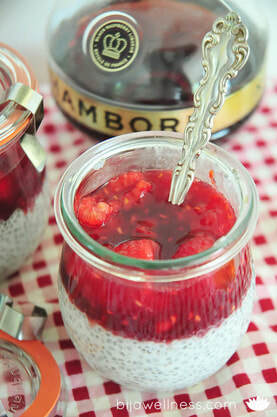 Make a few jars overnight for a lazy or on-the-go breakfast. Always start your day with the right fuel to build a brighter brain and sustainable energy throughout the day! Lightly shake coconut can before opening. In a bowl, combine coconut milk and chia seeds and mix for a couple of minutes until well blended (add flavor extract if using). Fill half of 4-6 ramequins or small jars (I love using Weck jars!) and refrigerate until set, about 4 hours or overnight. THAT'S IT!! When you are ready to eat, sprinkle with your favorite toppings and dig in! In a small saucepan, dissolve 1-2 tablespoons of jam with a splash of water or liqueur/extract of choice and cook just until well mixed (and alcohol is evaporated, if desired). Mix in whole or slightly crushed raspberries, turn off the heat and set aside until ready to use.